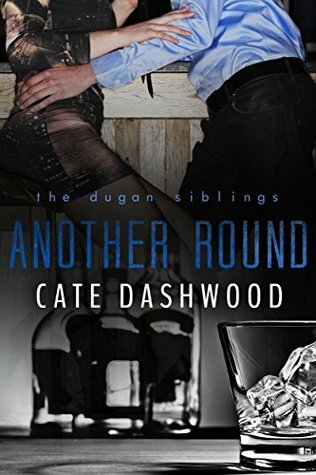 Cate Dashwood - Cate Dashwood's journey to the world of romance novels started with a happy event and a traumatic one: she finished her Masters degree in journalism around the same time her mom's house flooded. Needing an escape from mucking out a house, she picked up "The Lost Duke of Wyndham" by Julia Quinn. A few hours later, she immediately bought every Julia Quinn book she could find at her local bookstore and started devouring romance novels like candy.When she's not writing her own romance novels, she's reading anything written by Lisa Kleypas, Jill Shalvis, Pamela Clare and of course Julia Quinn. Cate lives in Indiana with a house full of animals.Visit her online at catedashwood/.